When he was a small boy, President Henry B. Eyring, first counselor in the LDS Church's First Presidency, had a dream in which he sensed the Savior Jesus Christ was gently leading and guiding him along with a light rope. The image and feelings associated with the dream have been a great source of strength throughout his life. 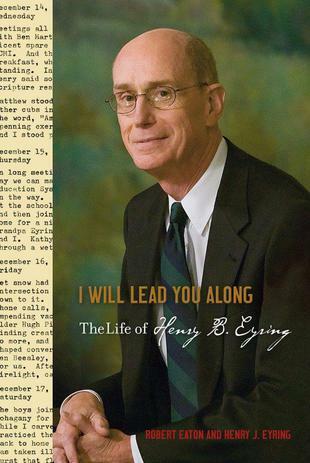 Decades later, the dream has become a theme for the church leader's biography, "I Will Lead You Along: The Life of Henry B. Eyring."